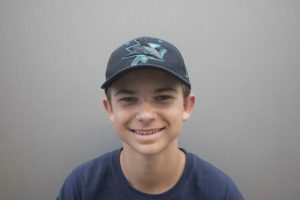 Jack Freeman is a first year Staff Writer for the Woodside Paw Print. He is interested in sports, because sports have played a huge role in his life and his upbringing. His family intense love football has influenced his fandom for football especially for the Seattle Seahawks. He wanted to become a journalist after reading many articles from Seahawks fans like him and got inspired to write his own articles. In the future he would like to be a professional sports journalist.